Bianca Stone Poetry Comics: Ink Brick: A Journal of Comics Poetix!! 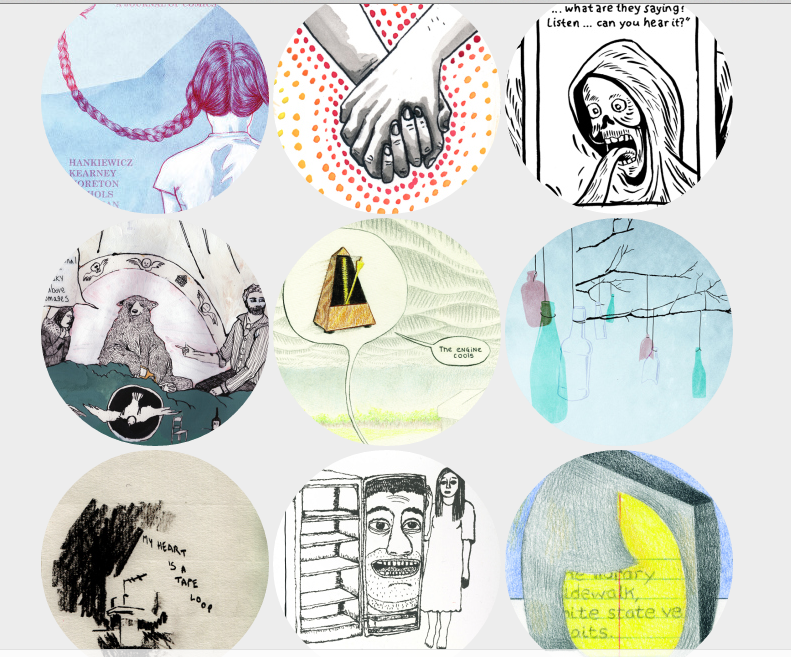 Ink Brick: A Journal of Comics Poetix!! Ink Brick is Here! 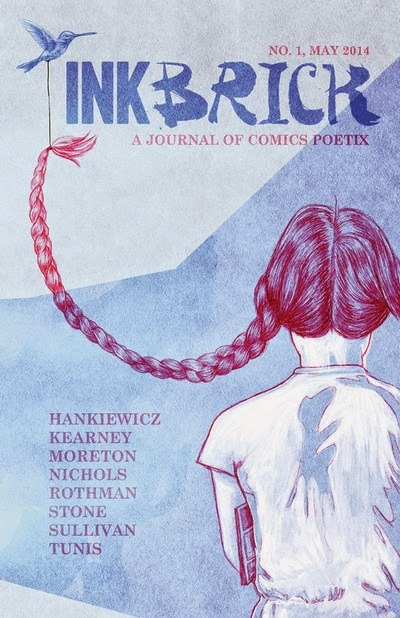 Not since The New York School's C-Comics has there been something quite like it: A journal of Comics Poetix's (or, as I call them here, Poetry Comics). The wide array of tones and styles makes this one of the most exciting journals out today, exploring hybridization and the complex coupling of poetry and art. If you don't order one now, they will be one day soon, all sold out, and years later you will be scouring Ebay looking for a copy under $500. BUY HERE! The inaugural issue features original work from guest artists John Hankiewicz, Simone Kearney, Simon Moreton, and L. Nichols, as well as cofounders Alexander Rothman, Bianca Stone, Gary Sullivan, and Paul K. Tunis. PLEASE, if you're an artist who feels they fall under this umbrella of hybridization: SUBMIT SUBMIT SUBMIT!